MyoSprain oil enhances the muscle movement and helps in maintaining muscle structure and reducing muscle stiffness. External application of the oil enables the joint tissues to absorb the anti-inflammatory ingredients rapidly. 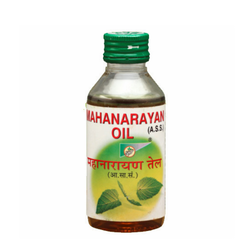 - Helps to treat Backache, hip pain, muscle sprains, Shoulder Pain, Knee Pain, Neck Pain. 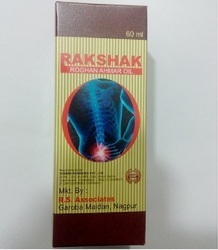 - Helps to reduce joint pains.